Why I need an Mobile application for my business ? My business is going well without application then Why I need that ? Why I should invest so much money on an application? How a Mobile app will grow my business? Yes, exactly these are the question , which come first when someone approach you to build a mobile application for your business. 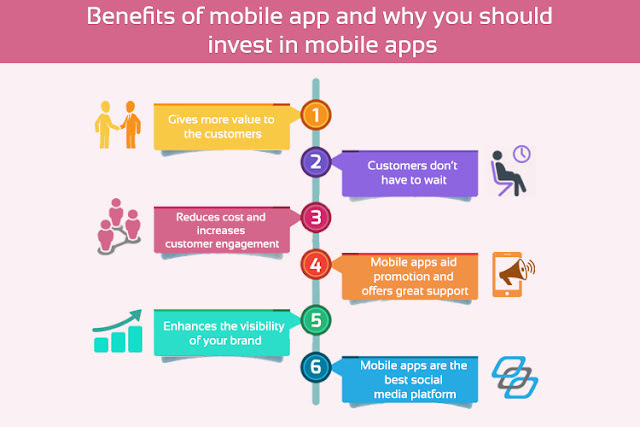 If you have the same question, then you need to think Again.Many Businesses are building their mobile app and there are lots of reason why they are investing into build a mobile application. The world has shifted from desktops to smartphones, and is offering tremendous ROI. If you are planning to establish a mobile presence for your business, you should first know about the benefits of mobile app. Why you should invest in mobile apps? So, It is the right time to go for a mobile application to build your business online. 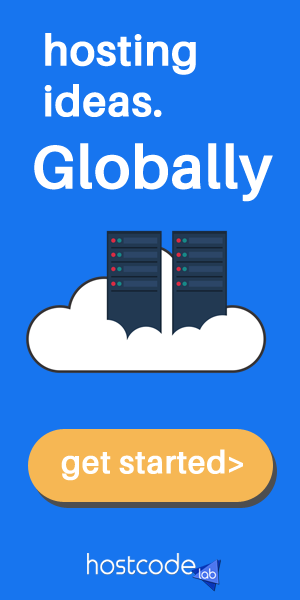 Hostcode LAB ,helped more than 20 businesses in last 6 months to build their business via application. Hostcode LAB has a dedicated team of experts on IoS and Android both, to work on your next application. If you have an idea of Mobile Application , Let us know !